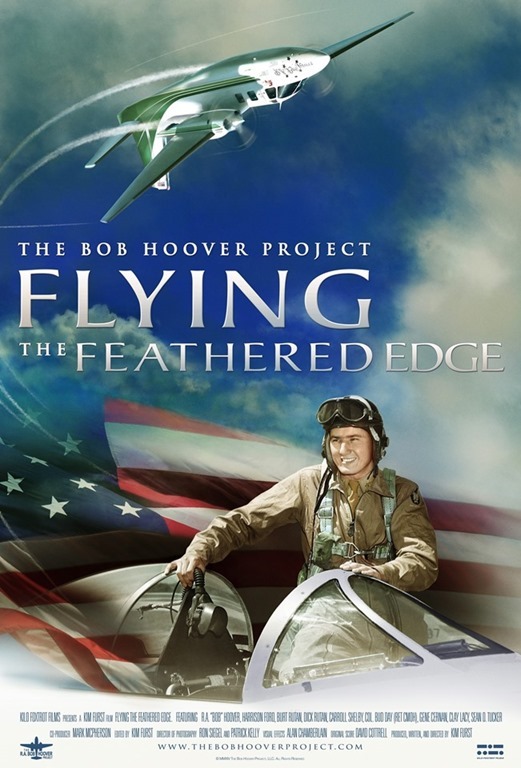 Kilo Foxtrot Films, in conjunction with the Museum of Flying, is hosting the Los Angeles premier of “Flying the Feathered Edge: The Bob Hoover Project” right here at the museum! 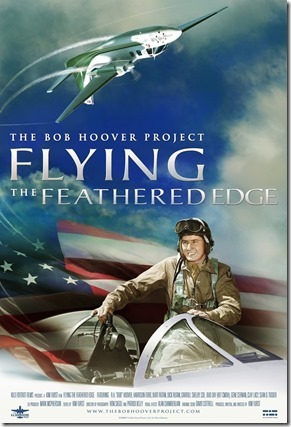 MEMBERS – this is a discounted ticket for members only. Please do not share this page with others.